The rationale behind the strength of Aldridge Plastics within our industry has, and always will be, our ability to listen. We listen to our customers needs, their desires and timeframes, and work closely with them to help them achieve success. We understand that you want advice you can trust and build upon; sound advice that can only come from a totally committed company with over 40 years of injection moulding experience. The diversity of our projects has ensured that Aldridge Plastics has its finger on the pulse of the commercial and technical needs of our customers. 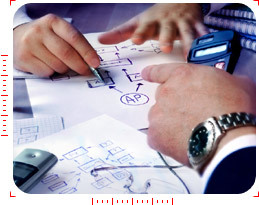 Our group customer base is global and we provide effective support on any project.